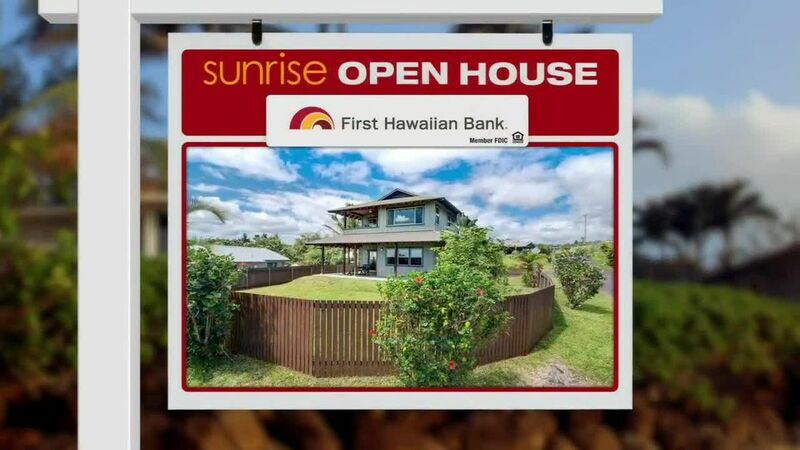 Today's Sunrise Open House is checking out single family homes in Central Oahu - Mililani, Wahiawa, Whitmore Village and Launani Valley. At last check, there were 46 in MLS actively listed for sale - most priced in the $500,000 to $700,000. We start in Whitmore Village with a 3 bedroom, 2 bath home offered at $519,000. It has 944 square feet of living space... 2 parking. Built in 1943, it was remodeled in 2016. The listing says it's a CPR with 2 houses on the lot. The back house is under construction. 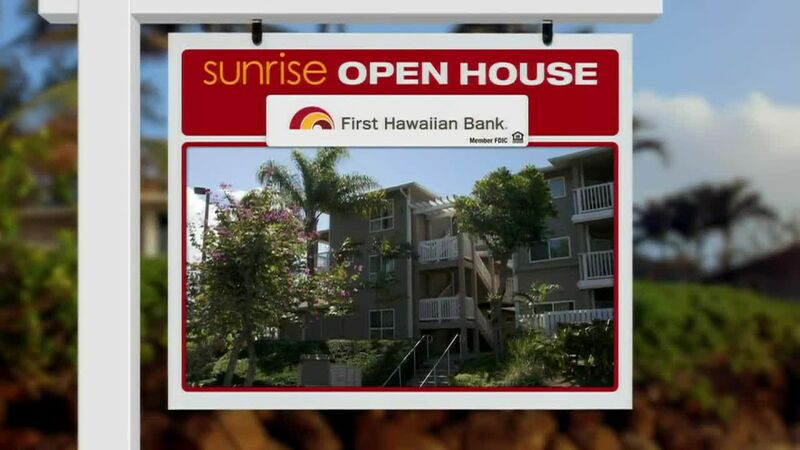 In Mililani Mauka, a 3 bedroom, 2 bath home is listed at $695,000. This home has almost 1,300 square feet of living space on a lot of 2,600 square feet. It was built in 1998 and remodeled in 2015. The master suite is on the ground floor of the 2 story home. There's an open concept kitchen, living room, and dining area. 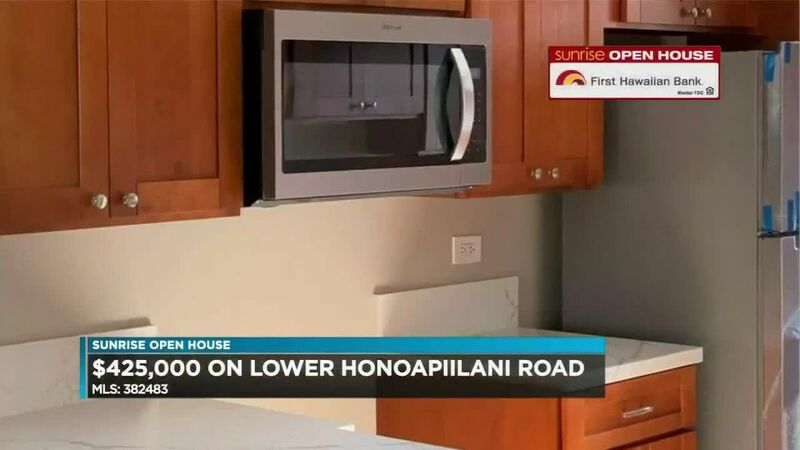 Another home in Mililani Mauka is on the market for $795,000. It is a 3 bedroom, 2.5 bath, with 1,615 square feet of living area on a 4,300 square foot lot. Built in 1993, it was remodeled just this year. It's in a cul-de-sac and the listing remarks say close to open park space for the kids. There are lava rock walls and a professionally landscaped yard with a nice backyard patio.